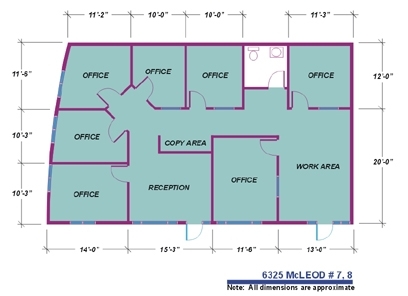 Suite features a large reception area, 7 offices, a spacious work area and a private restroom. 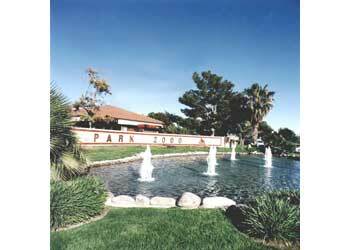 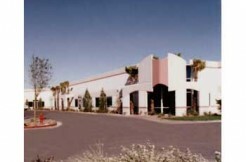 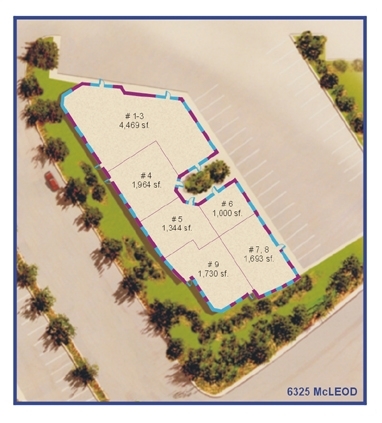 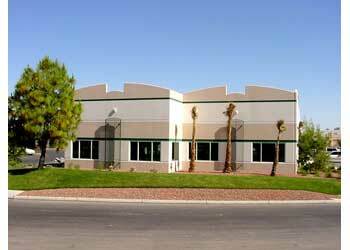 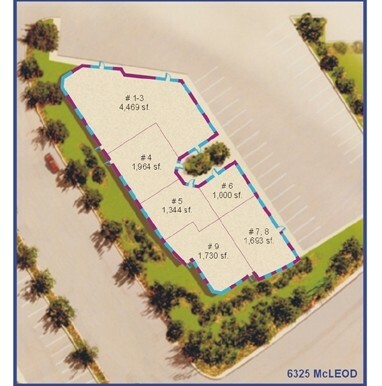 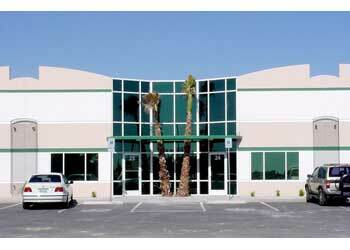 Freestanding office building in the Park 2000 master planned business park features easy access to all freeways, Green Valley, McCarran Airport and the Strip. 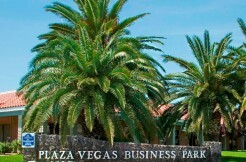 Cross Streets: Eastern Ave. & Sunset Rd.